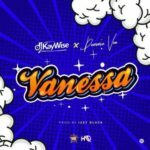 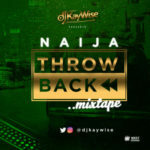 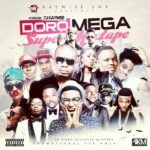 DJ Kaywise presents a fresh banging Mix titled “UpTempo Mix“. 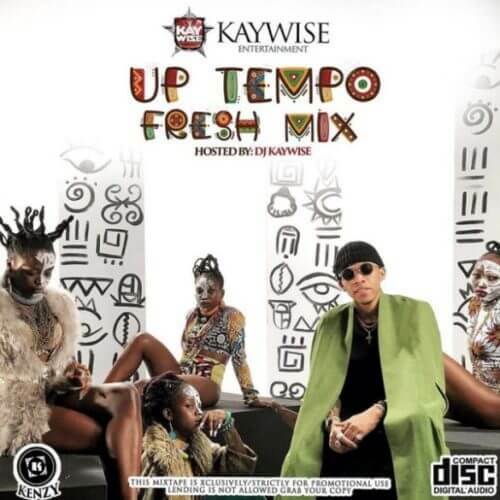 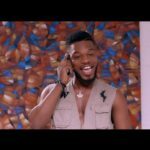 The Kaywise Entertainment boss enlists Tekno’s latest hit single “Uptempo” with some banging hit songs on the wheels of steel to entertain our ears and buzz da speakers. 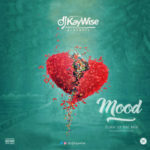 Tekno i really luv u!!!! 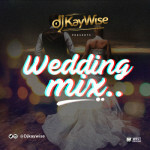 wether is good or bad ,as long as na Dj kaywise make he carry dey go.